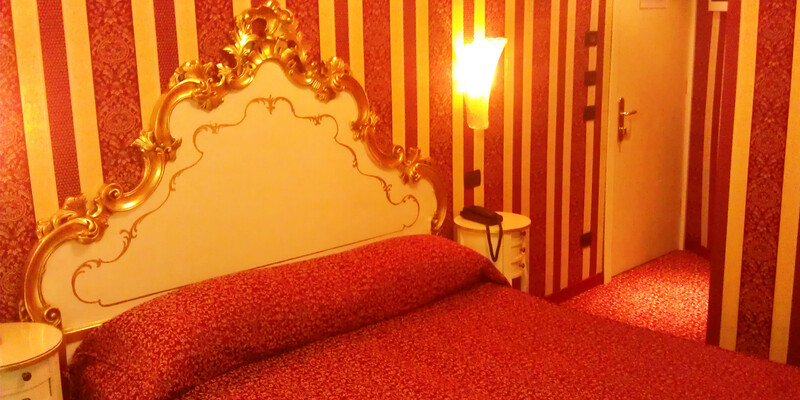 The Hotel Alcyone Venice provides a wealth of services and amenities ensuring that guests get the most out of their holiday. 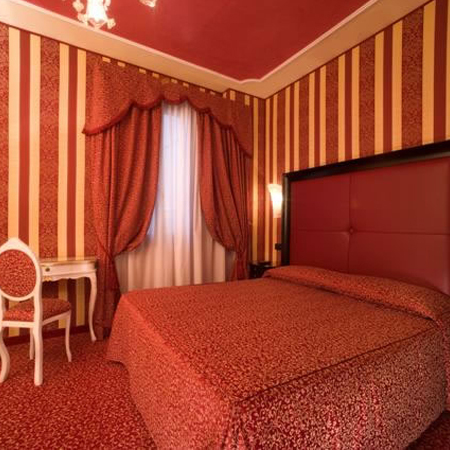 The family run Hotel Alcyone Venice offers comfortable, quality, cheap hotel rooms close to the famous Piazza San Marco and the majestic Rialto Bridge on the tranquil romantic island of Venice. 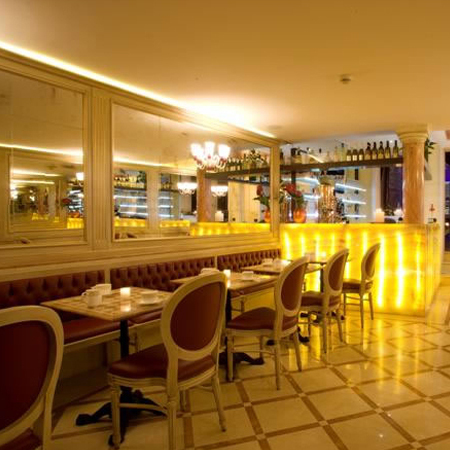 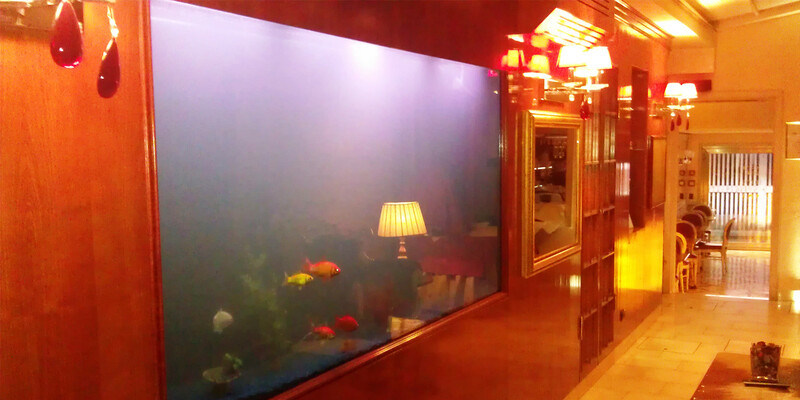 Completely reformed as recent as 2008 the hotel offers its guests a privileged central location, elegant accommodation, modern services and very appealing prices. 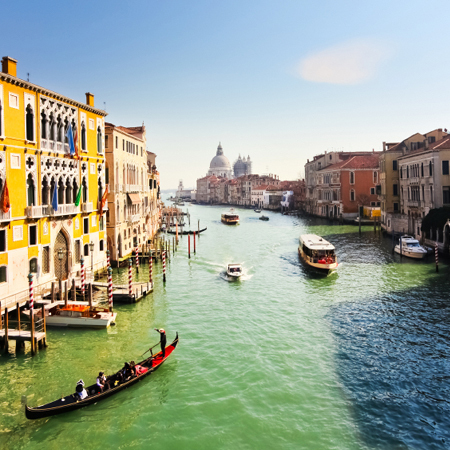 Venice is one of the most important tourist destinations in the world as it is one of the world’s greatest and most beautiful cities of art. 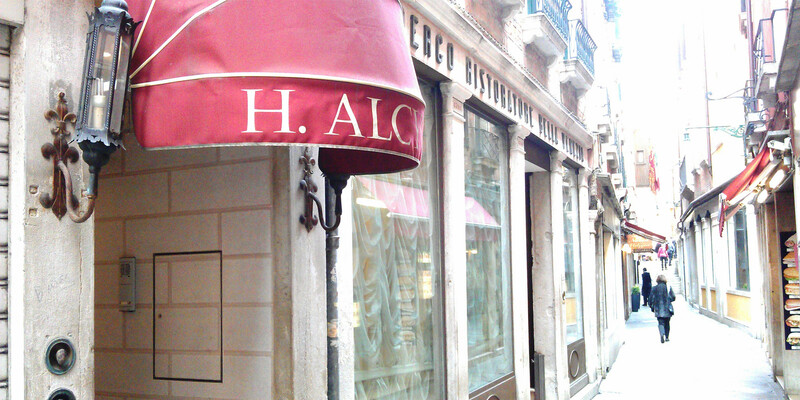 The Hotel Alcyone Venice is located right in the heart of it all and permits easy access to some of the most marvelous sights in the city. 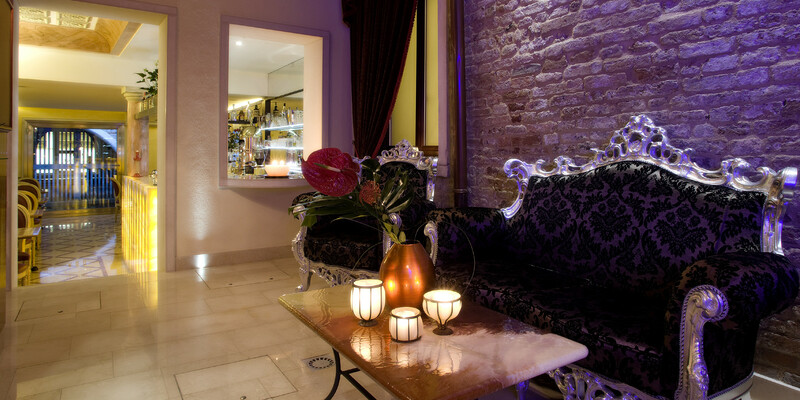 Set in an authentic 17th century Venetian palazzo the hotel overlooks one of the city’s many canals, the Rio di San Salvador, and guests can watch gondolas pass by from the comfort of the hotel’s dining room and many of its rooms.